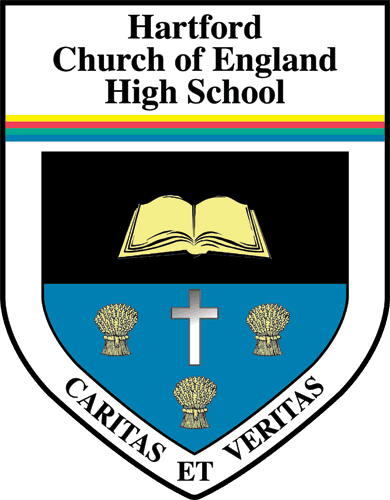 Hartford Church of England High School is proud of the involvement the pupils have in running the school. There are numerous ways in which the students can get themselves involved. Whether that is for recreational purposes or in an ambassadorial capacities there is always a way to gain responsibility. Within Hartford Church of England High School there is a School Council, consisting of nearly 80 members, which is run by the pupils for the pupils. It is an opportunity for students to get involved with the responsibility which comes with running the school. They have a say on building maintenance, curriculum, charity events and even school policies through House, Tutor, Governor and PTA meetings. We have a well established buddy system at Hartford Church of England High School which is open to year 9 pupils. Buddies spend time looking after the new year 7s and help to make the transition from primary to high school as easy as possible. This is a great example of how pupils can mentor other pupils and help them adjust to life in a new school. In year 8 all of our pupils have the chance to be duty prefects situated in each foyer and undertaking a number of tasks. In year 10 you can apply to become a fully fledged prefect. Each of the four houses has its own prefects, senior prefects, two sport captains and two house captains male and female. With pupils giving up their time, they gain experience at working in a team and coping with responsibility, managing younger people at the school. Every prefect enjoys their role and although it may be demanding, the rewards make it well worthwhile! There is the annual year 10 prefect trip to Alton Towers and in year 11 the social highlight of the year is the outstanding Hartford High School leavers ball. 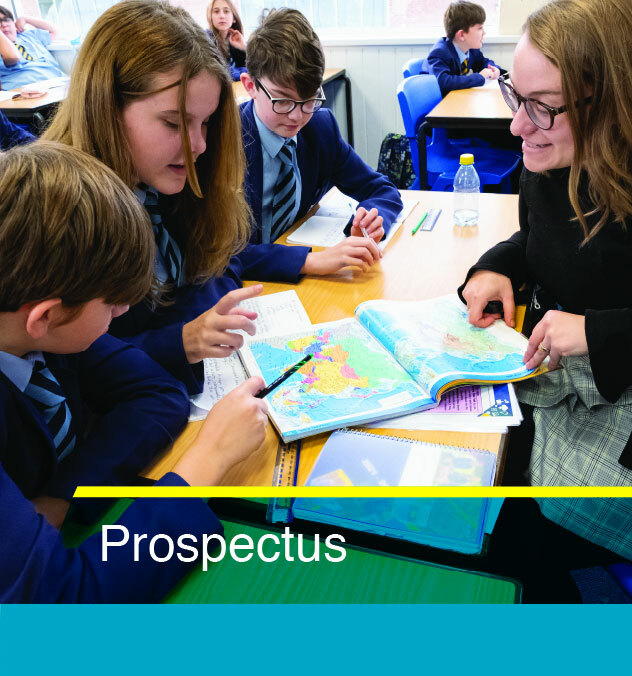 As we are determined to educate the whole child at Hartford Church of England High School we also offer a number of curriculum enrichment opportunities. 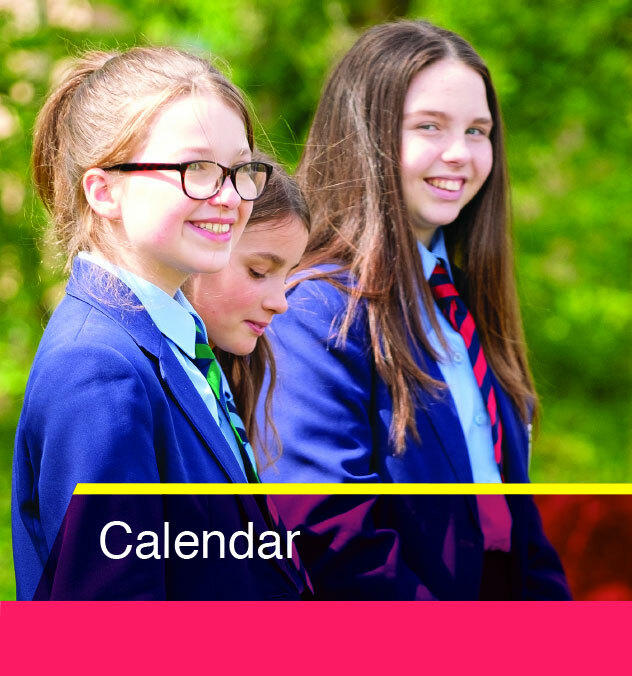 We offer many extra-curriculum activities at lunchtime and after normal school hours. Our students have every opportunity to participate in the widest possible range of pursuits to develop their skill and personalities. The quality of gym and dance at Hartford Church of England High School has long been recognised as outstanding and we also have a growing reputation for drama and music. Many parents, children from local primary schools and other members of the festivals, gym and dance displays in recent years. We pride ourselves on the incredible participation rate in these events. There are many sporting activities and the quality of our young sportsmen and women is such that many are selected to represent their town, county and country. The school’s teams often dominate in competitions. Within school many more students enjoy friendly competition in the inter-house activities that take place throughout the year. Music, which is available as a subject to all pupils, provides a vast array of opportunities for pupils including various choirs, orchestras and bands. We also allow for a specialist teachers to offer instrumental lessons. 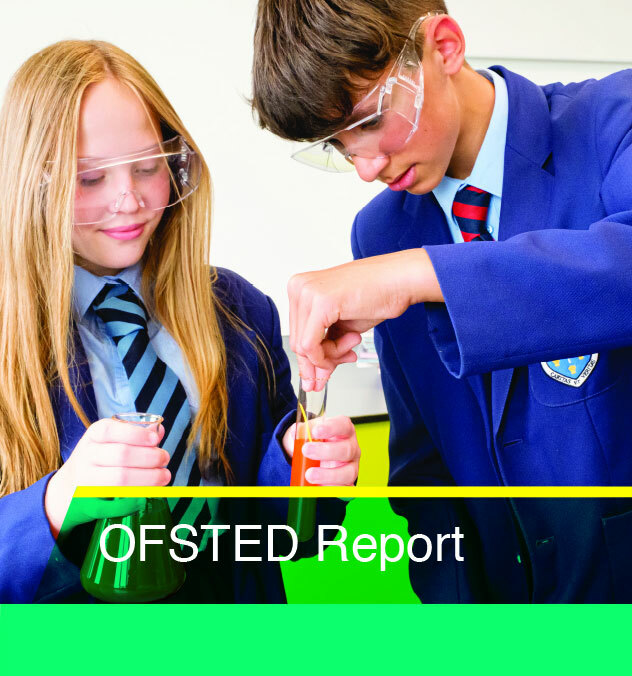 Pupils are withdrawn from their normal lessons on a rota basis to minimize disruption to their studies. Further details can be obtained by contacting the music department.